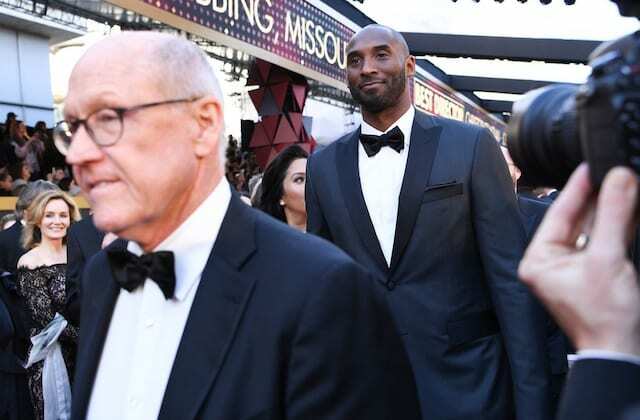 Los Angeles Lakers legend Kobe Bryant added to his trophy case, again with another off-the-court honor, by winning an Sports Emmy Award for “Dear Basketball.” His animated film won in the Outstanding Post-Produced Graphic Design category. Bryant was up against “CBS Thursday Night Football/NFL Today,” ESPN2’s “Fantasy Football Marathon,” ESPN’s “Monday Night Football,” and the “NFL on NBC.” It wasn’t all triumph for the five-time champion, however. “Dear Basketball” was nominated but lost out to CBS’ “AFC Championship” to tease John Malkovich in the Outstanding Short Form Editing category, and to the CBS broadcast of the 118th Army-Navy football game for Outstanding Music Direction. 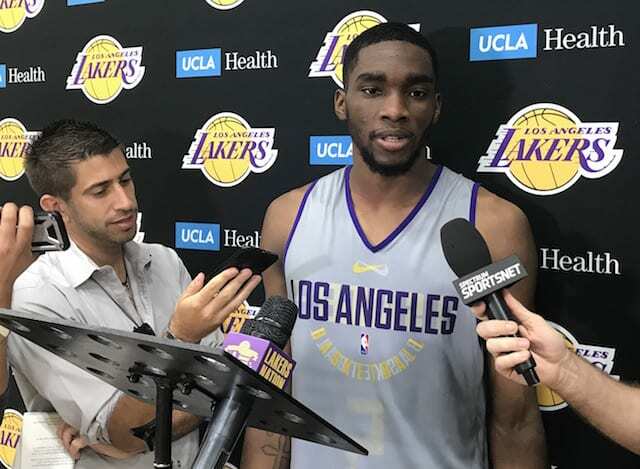 Nevertheless, Bryant’s wildly successful career with the Lakers has extended beyond the hardwood. He previously won an Oscar Award for Best Animated Short Film. Bryant said winning the Academy Award was superior to his five championships, in large part because it’s not a field he expected to excel in. “Dear Basketball,” which is narrated by Bryant, is based on a poem he wrote that was published on The Players’ Tribune in 2015 to formally announce his retirement. In addition to racking up hardware, the future Hall-of-Famer is producing a series, “Detail,” that streams exclusively on ESPN+.